@AzTank -- A GH "FitL" would be pretty awesome, I think me. I am going a business trip next week, but after I get back, I'll poll around to see who is interested in a FitL game. Puts hand up! I'd love to learn the game. +1, I've been ogling it since I listened to Brian Train on Three Moves Ahead a few months ago. There's a 'new' home-made COIN-on-Mars game. If these games use coins, you should consider SAGA, there on bases like two pence and £2 sizes, there is no facing so coins would work. you could prob use 10 pences too, maybe a separate counter for what side the coins are, but after learning SAGA I could easily use coins , and SAGA is incredibly interesting, but Ive never played a coin game yet so what do I know. 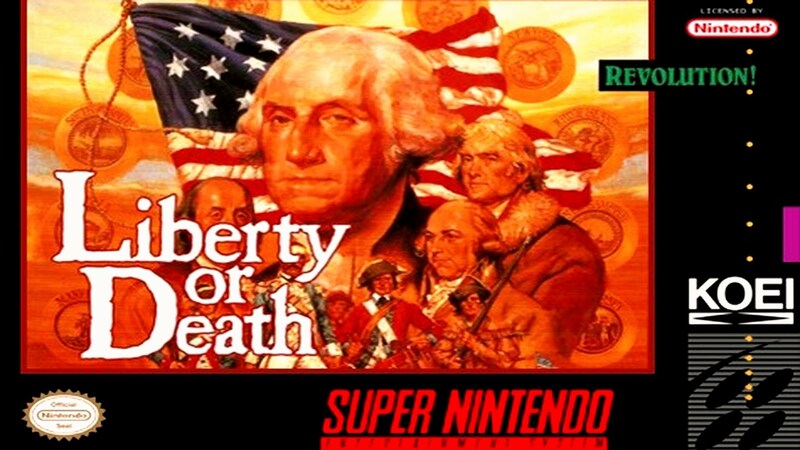 Liberty or Death? There could be a copyright infringement. This "Phrunt'paij" of mystery and excitement can be found here, btw. The raw paij, here, for those who dare. It is. Not as complex as some of the others. I finally started reading the COIN rules again. This time I plan on actually playing it so the rules stick in my thinkmeats better. Have owned Fire In The Lake, Liberty Or Death for awhile and more recently acquired Falling Sky. The latter two had been sitting on the shelf with unbroken shrink. Having read the rules to Fire In The Lake awhile back, I think that's the most complicated one I could start with. So Falling Sky it is. Although I can already tell that Liberty Or Death will likely be my favorite due to it being damn gorgeous (and the subject, of course).